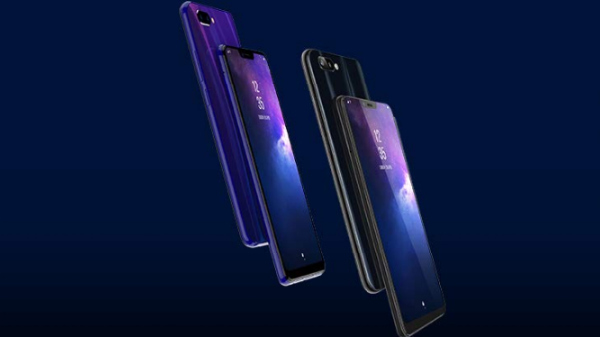 We have come across speculations that the Meizu M6s smartphone would be launched in January next year as the first full-screen design device from the company. 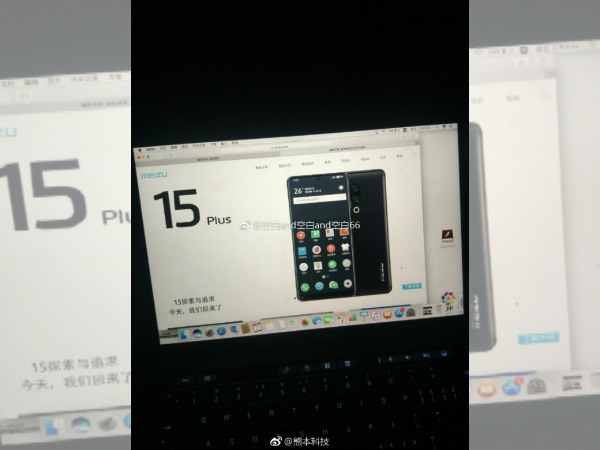 Besides this, it looks like Meizu is also working on a high-end model called Meizu 15 Plus. A leaked image on Weibo shows the alleged Meizu smartphone listed on a webpage. The phone in the image shows both the front and rear design of the Meizu 15 Plus. 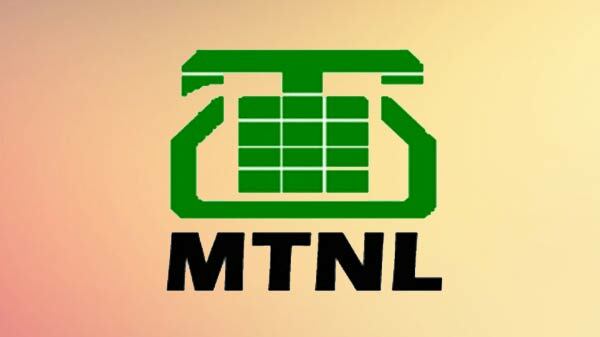 In the image, the moniker is seen at the left and the device is at the right. 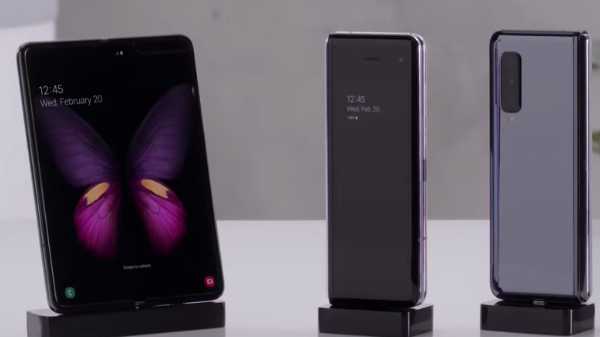 The full-screen design language of the smartphone is also clearly visible as there are almost non-existent bezels at the sides and top and a slightly thick one at the bottom. The selfie camera is seen positioned at the center of the top bezel. Given that there will be a full-screen design, the Meizu 15 Plus does not have a physical home button at the front and the same appears to have been moved to the rear panel. At the rear, it looks like the Meizu 15 Plus will flaunt a dual camera setup with the two camera lenses stacked vertically. There is a ring flash that is positioned below the camera module. Though the smartphone in this image appears to be similar to the ones we have seen in the previously leaked photos, it looks like there are some contradictory aspects in the latest one. For instance, the Meizu logo was at the center of the rear panel in the earlier leaked photos but this one has it at the bottom right of the rear panel. This makes doubt the authenticity of this specific leak pertaining to the Meizu 15 Plus. The smartphone is expected to make use of an octa-core Snapdragon 835 SoC while the Meizu 15 is said to arrive with the Snapdragon 660 SoC. There are claims that Meizu might launch these smartphones sometime in March 2018 right in time to celebrate its 15th anniversary.